My Local Library has Dating Maggie in Circulation! 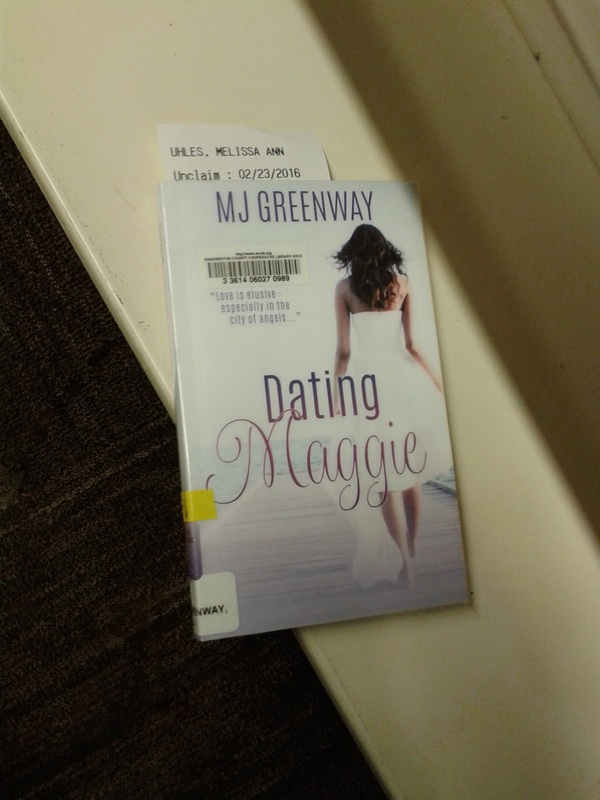 In a writer-nerd moment, I snapped this picture of my book at my local library. I've spent so many wonderful hours at the library, it was nice to give back a tiny bit by donating a book.